All the beautiful colors are in stock,Choose freely. 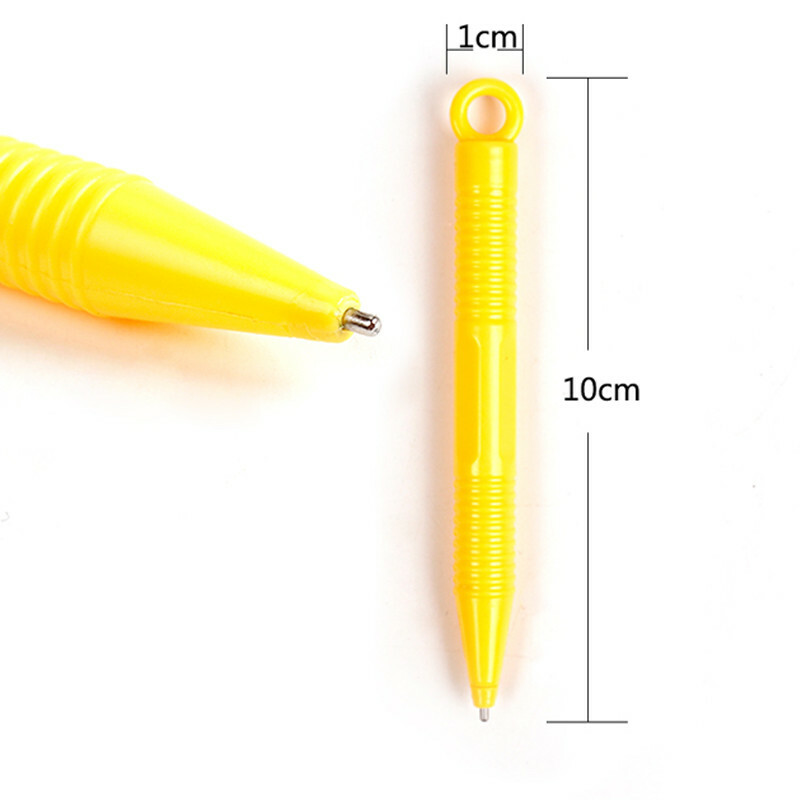 As we know ,This is a low-cost promotional product, So we choose ordinary delivery, no tracking information. Under normal circumstances, the Delivery Time about 30--60 days. Delivery Time to Brazil is about 60-120 days . Please contact us for the further information, Thank you. are designed to be usd in layers. 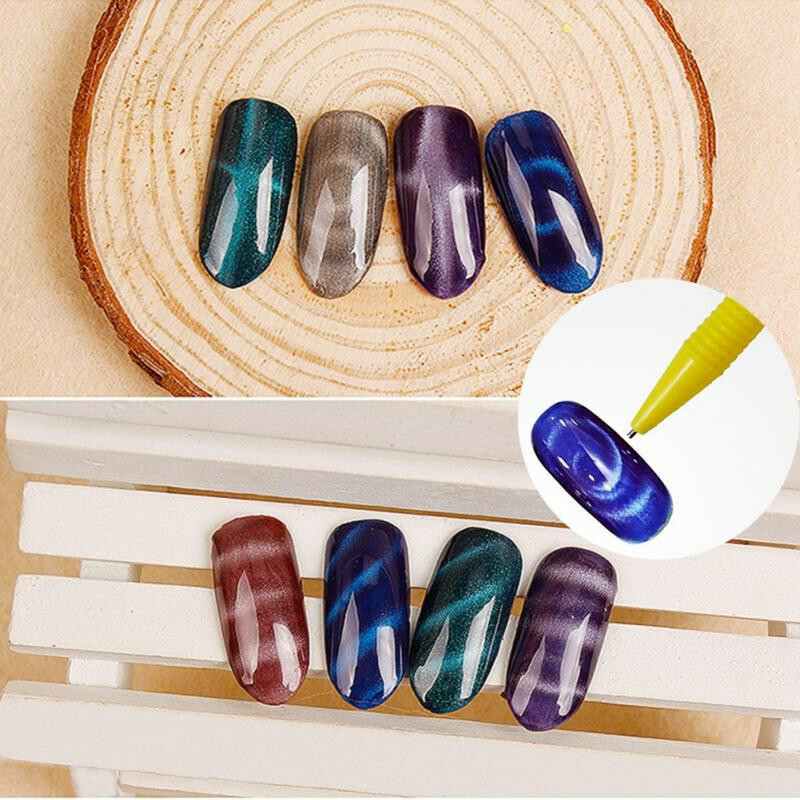 This allows you to use multiple nail gels together as well as the special effects nail gels to achieve your desired color and finish. Furhermore, multiple coats may be required especially for lighter colors to achieve your desired color and finish. Step 2. 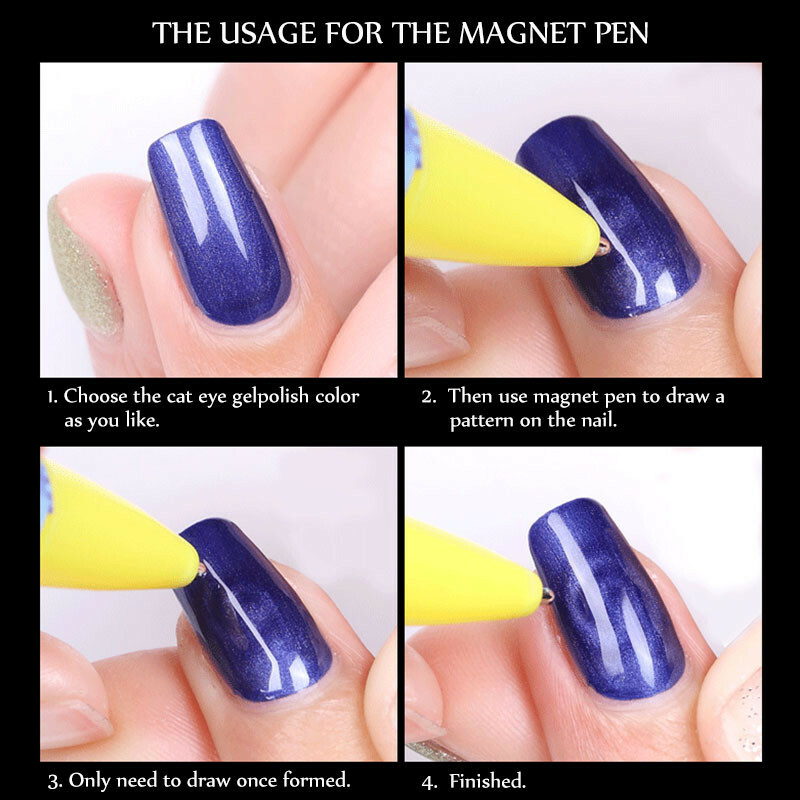 Fully shake up the polish , it can make the polish color be balanced. Step 4. 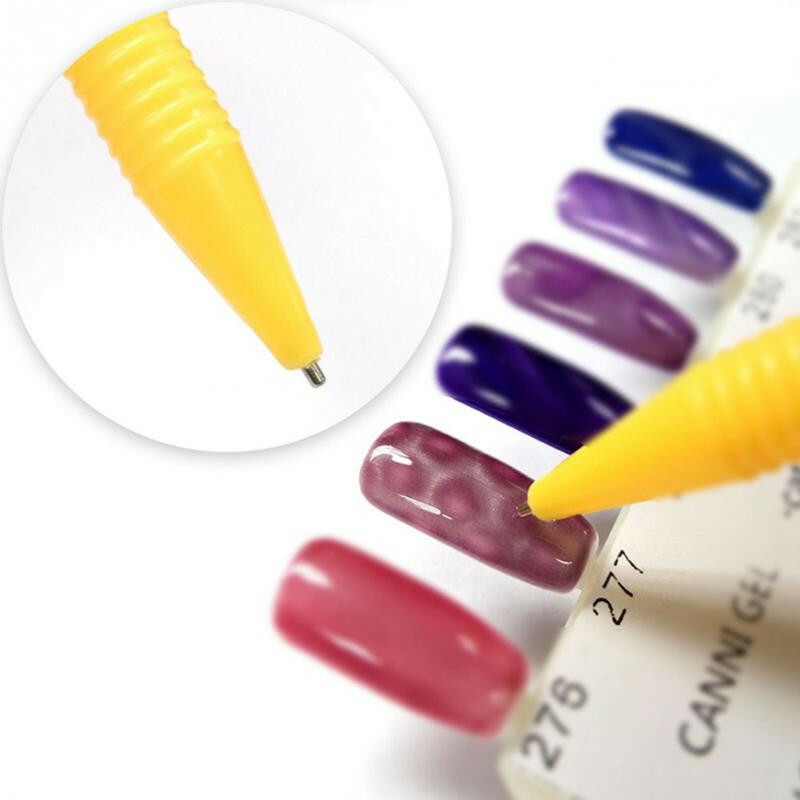 Apply first layer of color polish directly, cured with UV lamp for 2 minutes or cured with LED lamp for 60 seconds. Step 5. 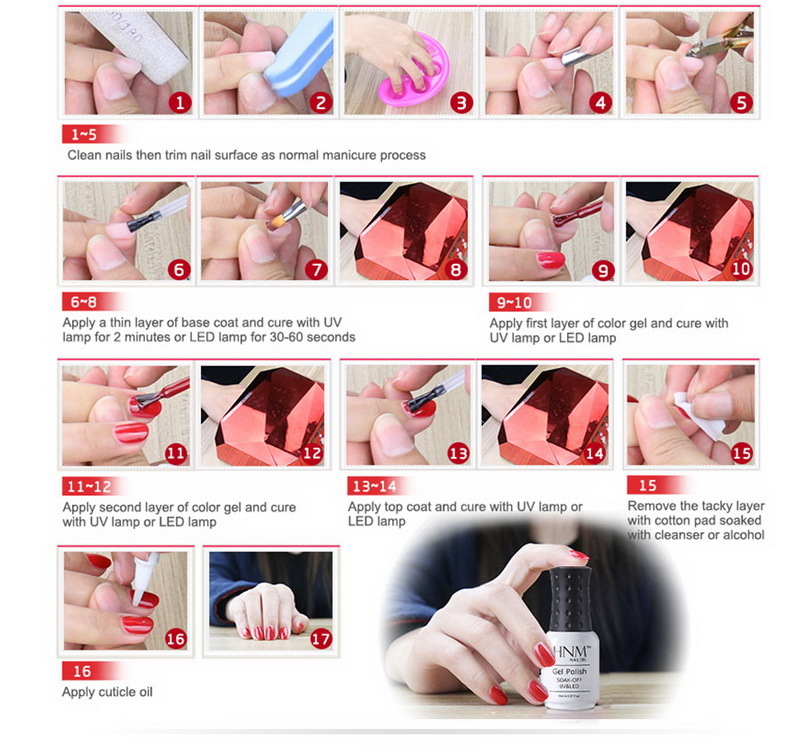 Apply removable top coat, which can make color more shining, and then cured by UV lamp or LED lamp.